These days, the majority of engagements have a diamond engagement ring as part of the equation. On average these rings cost around $4000 and more. 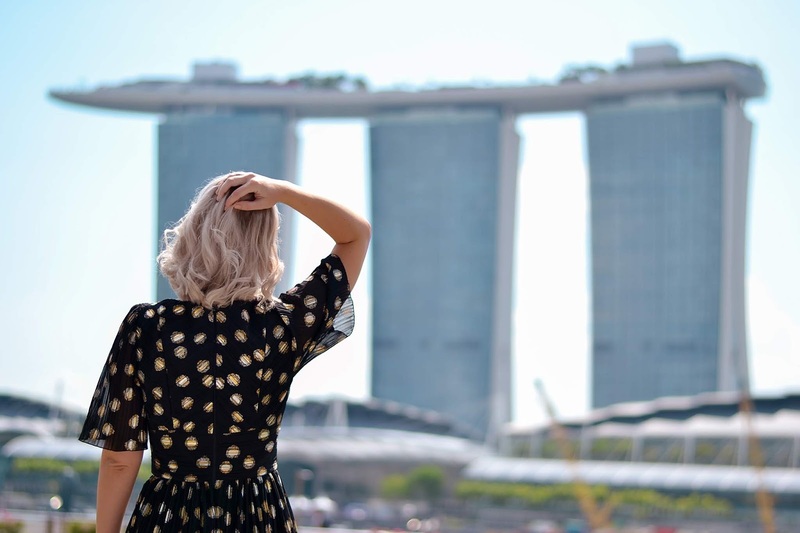 That's a large price tag for an item of jewellery and there are certain ethical concerns you may not be aware of until you have purchased the ring. Do you know where the item comes from? Even if you received a certificate, there's still a chance your money will be used to found conflict. A conflict diamond is one that has been mined in a war zone and then sold to finance war and confrontation. The effects of these conflicts can be simply devastating, and even have worldwide repercussions. The good news is there are ways to avoid purchasing a conflict diamond engagement ring. Serendipity Diamonds, in particular, pride themselves on selling conflict-free diamons. You can visit their website for more info. Canada tends to go beyond the well-known Kimberley Process to make sure its diamond are conflict-free. 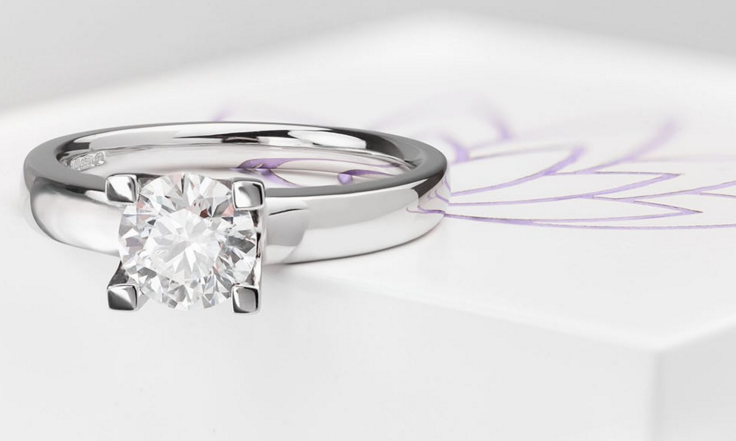 These diamonds are tracked through an approach that includes the Canada Mark and the Canadian Diamond Code of Conduct. Most Canadian diamonds will be laser-inscribed with tracking numbers, which makes their origin very easy to trace. Artificial diamonds have become really popular and could well be the key to long-term diamond sustainability. These diamonds are created in a lab and can be bought in a variety of incredible colors at as much as 20 to 30 percent less than mined diamonds of similar quality, size and color. If you're looking for a vintage cut diamond, like this bespoke diagonal three stone ring, try looking in reputable jeweller stores that sell antique pieces. The entire idea that diamonds have always been a symbol of love is pretty much a marketing ploy that was created by DeBeers, a rather ethically-troubled company that even today maintains a strangehold on the diamond industry. The company is known to artifically decrease diamond supply to raise their prices. Reputable jewellers, such as Serendipity Diamonds, are all about coming across something stunning quite by chance. Such jewellers pride themselves on creating exceptionally beautiful diamond jewellery that has been ethically sourced. They offer a wide range of precious metals and even 100% ethical Fairtrade Gold which has been crafted. 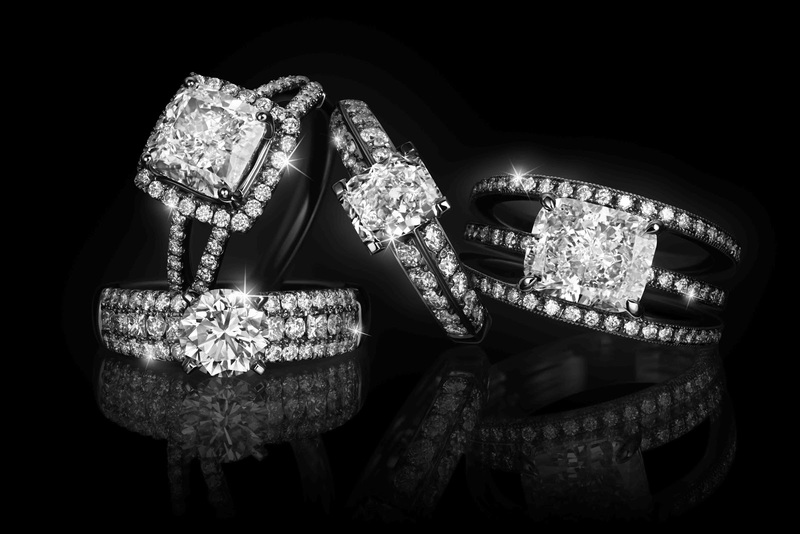 Be sure to take look at their throughly luxurious collection of diamond engagement rings. Jewellers like them have gone the extra mile to make sure you have a choice of reputably certified rings to choose from for your beloved.